Caroline and Cole Carper were born with Leber’s congenial amaurosis (LCA) RPE 65, a disease that eventually leads to total blindness. With limited exposure to the blind and visually impaired community in Little Rock, the Carpers had to figure out ways to empower their kids to maintain independence, despite their disabilities. For Ashley, raising Caroline and Cole with the mindset that they can do anything they want by accepting their vision impairment was important. While the kids had been active in sports at a young age, the Carper family was having a hard time getting them involved at an older age due to the advanced skill set of the other players. 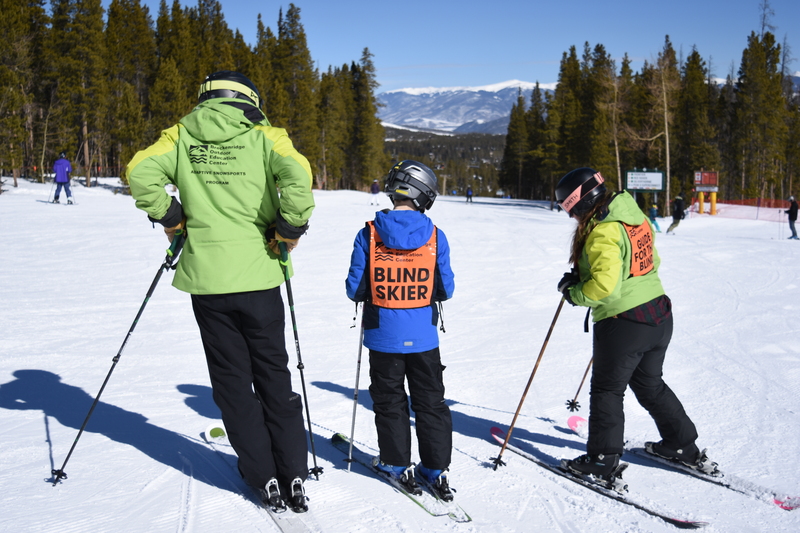 In March 2018, the Carpers attended United States Association of Blind Athletes (USABA)’s annual adaptive ski camp in Breckenridge, having skied only once before. The camp opened a new world of opportunities available to Caroline and Cole. 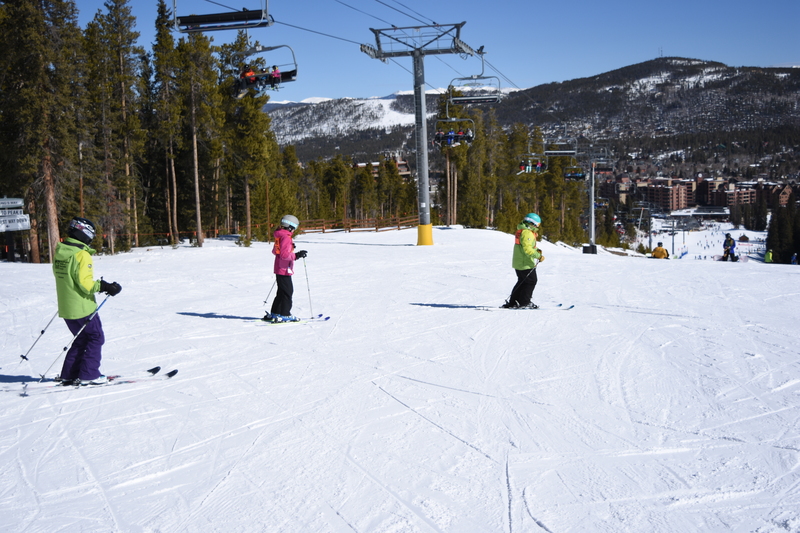 While Caroline and Cole gained confidence on the slopes using a guide, they were also able to walk away with a network of peers in similar situations. Applications for the 2019 Breckenridge Ski Camp are available now! Click here to learn more about the camp. Space fills up quickly so apply soon!